Dr Singh is a multi-award winning Consultant in Pain Medicine and a Consultant Anaesthetist, who has extensive experience in the diagnosis, treatment and support of people with Fibromyalgia. Dr Singh is passionate about raising awareness of Fibromyalgia so that people with Fibromyalgia are diagnosed and treated as quickly as possible. Dr Singh has found that it is all too common for people to be seeking help and getting a diagnosis many, many years after the first symptoms have appeared and he works tirelessly to address this imbalance. Dr Singh and his colleagues at the London Pain Clinic Group, Fibro Clinic are keen to be on the ‘cutting edge’ of current research trends and are constantly reviewing and validating new proposed treatment options and techniques. Thereby, ensuring that he can continually offer the best clinically evidenced and efficacious treatment options and outcomes for his Fibromyalgia patients. Dr Singh is an enthusiastic educator and regularly teaches trainees and other medical personnel, having presented abstracts and posters at national and international conferences. 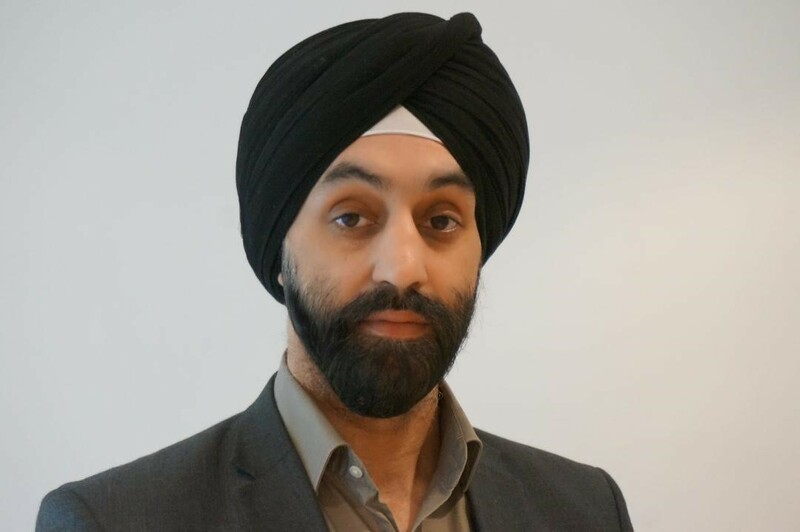 Dr Singh is an ardent researcher and has spent time researching new forms of neuromodulation for the long term treatment of neuropathy in London. He has also been awarded a prestigious fellowship at the world renowned University of Michigan USA, where he taught and demonstrated his procedural techniques. Dr Singh is also committed to continuing professional development with awards including the Clinical Excellence Award for showing Care and Compassion in Clinical Practice in 2013 and Health Service Journal Award for Patient Safety in 2014. Dr Singh is also a Consultant in Pain Medicine based at the award winning Hip Fracture Unit, West Hertfordshire NHS Trust, where he has developed a dynamic and cohesive pathway for treating painful broken hips, which is now being replicated across the country. Dr Singh is a keen advocate for working with overseas populations who would not otherwise have access to the high quality healthcare services. Dr Singh regularly organises charitable medical outreach treatment centres in rural India, where with colleagues, they treat over 700 people, who otherwise would not have had access to medical services and treatment.